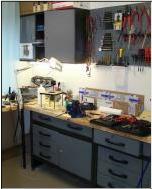 We have a well-equipped workshop and are able to carry out most repairs ourselves. 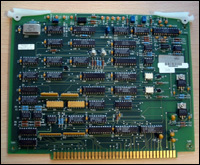 We are able to repair expensive spare parts such as transducers, boards, motors, baths and Peltier systems. We work in partnership to produce mechanical parts. Our partner company is specialised in the production of high-precision parts and even manufactures for the space industry. All parts repaired are carefully tested in our laboratory before being sent back to the customer.